With mortgage rates moving higher, does it still make sense to refinance? Actually, yes. Mortgage lenders say that even with refinance rates higher than they have been, a mortgage refinance might still make sense for many homeowners. The Mortgage Bankers Association says that as of late January, refinances continue to account for nearly half of all mortgage applications. So some homeowners are still refinancing their existing mortgages. Determining if a refinance is right for you depends on a host of factors, everything from how high your interest rate is today to what your ultimate goals from a home refinance are. Which means that a refinance might work for you, even as rates continue to rise. Here, then, are three good reasons for a home loan refinance even in an environment in which interest rates are rising. 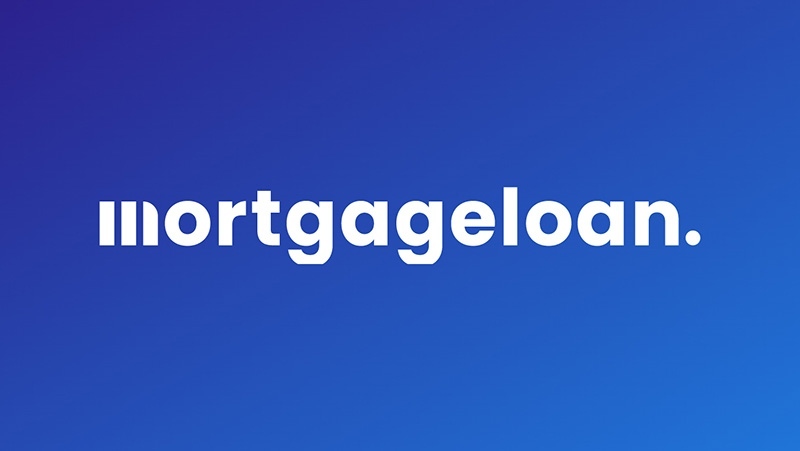 Jason Lerner, vice president and area development manager with the Ellicot City, Maryland-based branch of George Mason Mortgage, said that it can also make sense for homeowners to refinance a 30-year mortgage to one with a shorter term, such as 15 or 10 years. This holds true even if interest rates are rising. "A loan with a shorter term typically has a more attractive interest rate," Lerner said. "And shortening the term of the loan can significantly decrease the amount of interest paid over the life of the loan." Say you are paying off a $250,000 30-year, fixed-rate mortgage with an interest rate of 4.23 percent. If you pay off that loan in full, taking the full 30 years to do it, you'd pay more than $191,000 in interest. Say you now owe $225,000 on that same mortgage. If you refinance that amount to a 15-year, fixed-rate loan with an interest rate of 3.25 percent, you'd pay more than $59,000 in interest if you took the full 15 years to pay off that loan. Of course, with a 15-year loan, your monthly payment will be higher. But if you can afford it, and you do plan on staying in your home for a long time, refinancing to a shorter term can be a smart financial move. Jim Quist, president and founder of Chicago-based NewCastle Home Loans, said that some homeowners might refinance to switch their mortgage from one with an adjustable rate to one with a fixed rate. Adjustable-rate mortgages come with interest rates that typically start out lower than what homeowners could get when applying for a more standard fixed-rate mortgage. These rates, though, after a certain number of years -- usually five or seven -- adjust, changing according to whatever economic index the loan is tied to. Quist said that because interest rates remain so low, when adjustable-rate mortgages do adjust, the odds are high that they will increase. To help avoid this interest-rate jump, then, homeowners can refinance to a fixed-rate loan where their interest rates will remain unchanged during the life of their mortgage. "Making the switch from an adjustable-rate mortgage to a fixed-rate might not look like a good idea when you compare your current ARM rate at 4 percent with the fixed rate at 4.25 percent. So why would you refinance into a loan with a higher rate?" Quist asks. "It's a sure thing that the ARM rate will go up over time. If you're planning to keep your house for a while, switching now will save you a lot of money over the long term." Quist said that homeowners should avoid getting stuck with an adjustable-rate mortgage as adjustable mortgage rates are rising. Closing a home refinance to a fixed-rate loan can help them avoid this. For instance, Richard Tibbetts Jr., regional sales manager at Planet Home Lending in Columbia, Maryland, says that a cash-out refinance might work for you, even if interest rates are a bit higher than you'd like. In a cash-out refinance, you close a mortgage refinance for more than you owe on your home. For instance, if you owe $150,000 on your mortgage, you might refinance for $200,000. You'd then get the extra $50,000 in cash, which you can then spend on anything from home improvements to paying off high-interest-rate credit-card debt. "Even though mortgage rates have increased slightly, they are still at historical lows, and much lower than what consumers are paying on their credit cards," Tibbetts said. "If someone has good home equity and a lot of credit-card debt, a refinance is a good way to essentially pay these cards off by rolling the balances into the new loan under one low rate. The borrowers end up with a low payment they are comfortable paying each month." Another benefit of a cash-out refinance? If you use the cash from it on home improvements that increase the value of your residence you can deduct the interest you pay on such a loan on your taxes. That will provide a bit of financial help at income-tax time.